HOUSE OF CARDS season 5 will be released on Netflix later this month. Here is everything you need to know about the new season. Not much is known about the plot of season five, but it is likely to follow on from Frank's declaration of all-out war on terror group ICO. 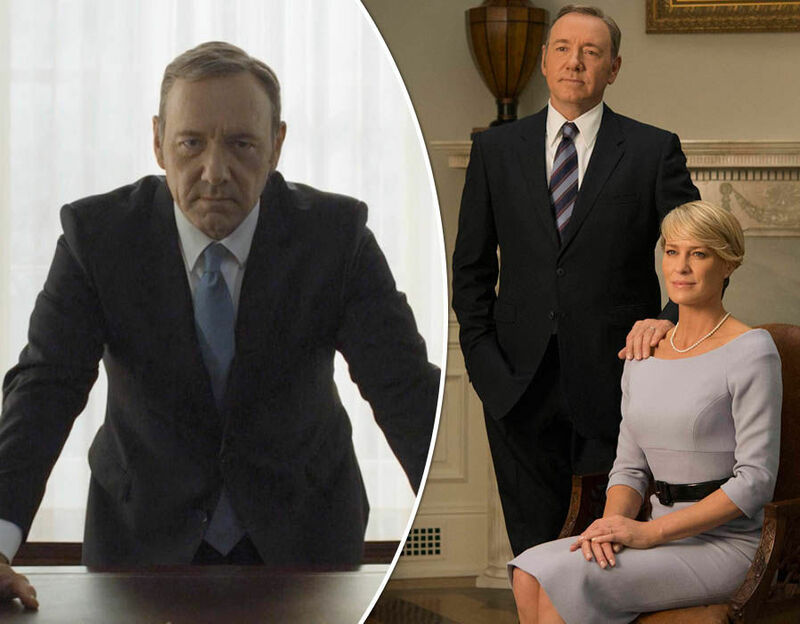 Season four ended with Frank promising to "make the terror" in a sadistic attempt to draw attention away from a scandal which was about to engulf the Underwood-Underwood election camapign. It has been rumoured that Donald Trump will have an influence on Frank's story line. 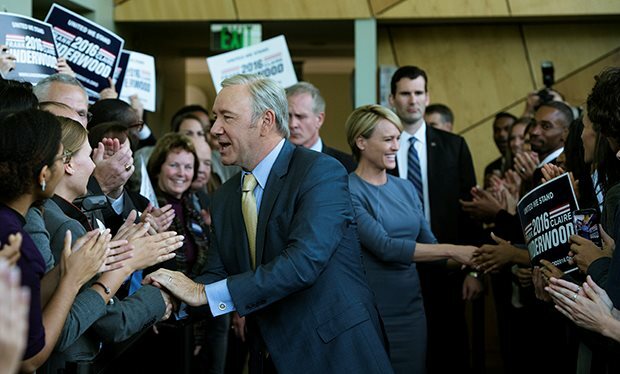 Many fans noted similarities between Frank's chaotic campaign in season four and Trump's own unconventional election. Many have also speculated that Frank could die at the end of season five. The President’s life hung in the balance in the last run of episodes after he was shot by crazed journalist Lucas Goodwin. It is thought that he could finally succumb to health problems caused by his wounds, or else be murdered by Claire.